My Wanderlusty Life’s Ashley Smith recently spent a day exploring Ybor City. From checking out the historic monuments and museums, to enjoying a hand rolled cigar, cafe con leche and a cuban sandwich. 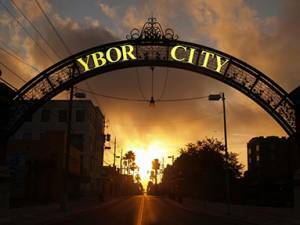 Check out her latest post on 10 Ways to Spend a Day in Ybor City, Tampa.